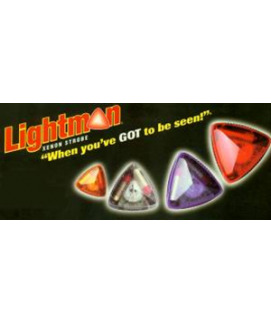 Do have LED or halogen bulbs? P115W-H3-HD is a heavy duty, dual MOSFET configuration. This is an EXTERNALLY mounted unit. 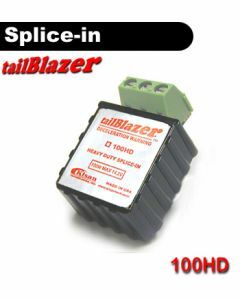 For plug-n-play installation, select Bulb Adapter Option below. 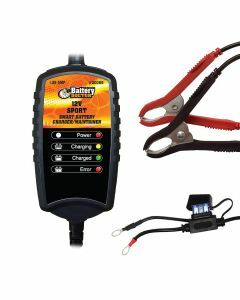 The Aadpters will come pre-installed with the unit. For wiring with screw-in terminal, choose NONE. 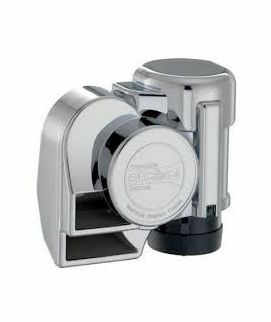 Unit is 1.0"(25.4mm) by 1.35"(34.4mm), and externally mounted. The screw-in terminals make the installation quite simple. 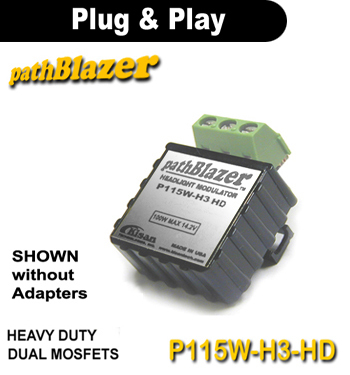 pathBlazer circuit modulates the hi-beam and lo-beam current - from 100% ON to about 17% OFF. This is accomplished by using two p-channel MOSFETs, which are inherently safe. The MOSFET is designed to fail in the ON state. For additional safety, the circuits DO NOT utilize the lo-beam whatsoever! 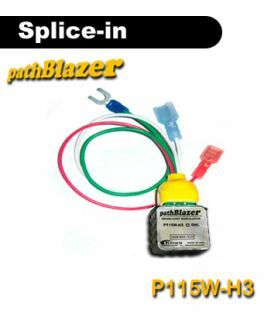 P115W-H3-HD comes with a detachable daylight sensor, which simply plugs into the pathBlazer. The daylight sensor functions as a switch; it stops modulation when it cannot see enough daylight. Since the internal circuitry is controlled by a microprocessor, it allows for customizable features.